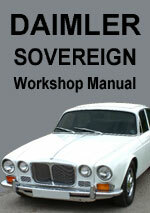 This comprehensive workshop manual is the exact same manual issued by Jaguar/Daimler to their dealers and technicians. The following is a list of information contained in this Jaguar/Daimler Service Manual. All sections show how to remove, repair and replace the parts with full easy to follow descriptions and detailed diagrams. 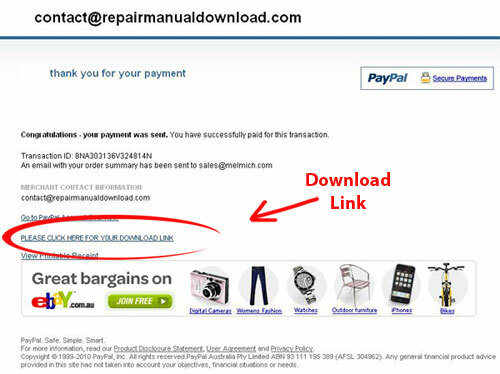 Daimler Sovereign 2.8 & 4.2 Series 1 Workshop Service Repair Manual $9.99 Immediate Download!